Hi, Is there any type of lock on the bock dock? 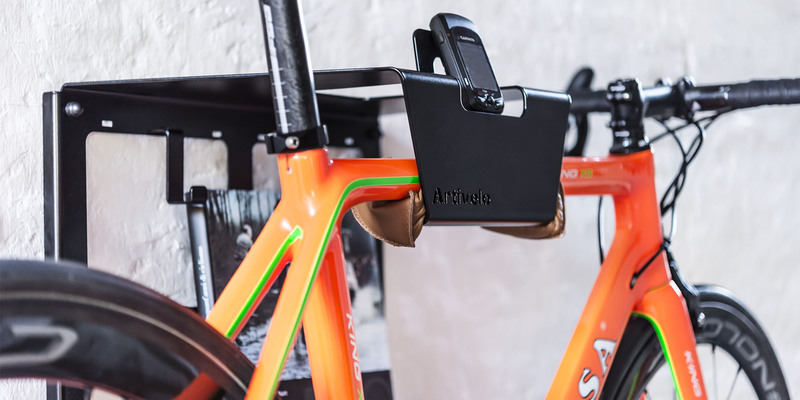 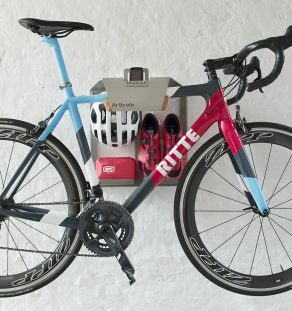 The bike can be attached with an universal lock to the BikeDock. 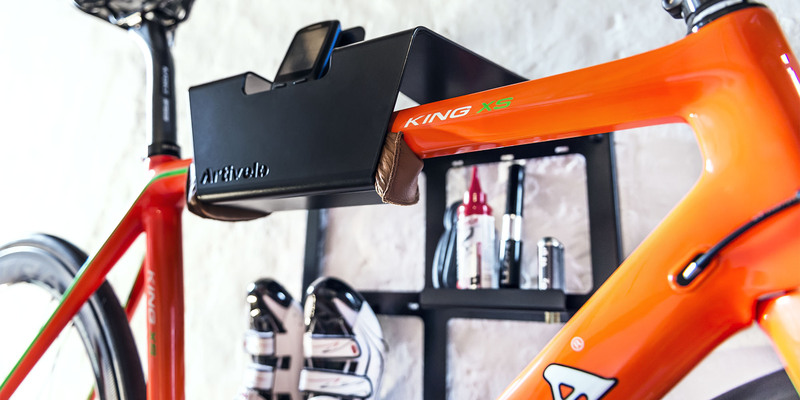 This is possible through the opening in the top of the wall mount.